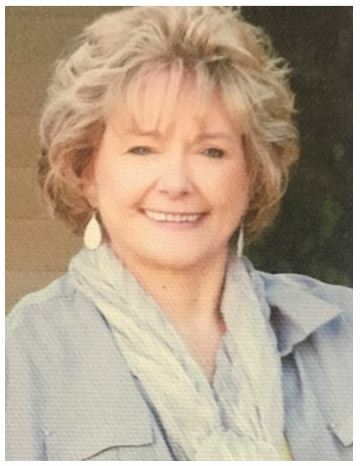 California Consulting Welcomes Susan Phipps Carr as our new Project Manager - California Consulting, INC.
California Consulting is pleased to welcome Susan Phipps Carr as our new Project Manager. Susan Phipps Carr is a Southern California native with over 30 years of grant writing experience. She has written for the Los Angeles City Housing Authority and Los Angeles County Parks and Recreation as well as nonprofit organizations throughout California and Texas. Ms. Carr has secured over $165,000,000 in grant programs and comes to California consulting with extensive knowledge in Redevelopment Agencies, Housing Department, Community Development Departments, and State HCD Programs. Ms. Carr has a Master’s degree in Human Services and Human Development at Pepperdine, University.